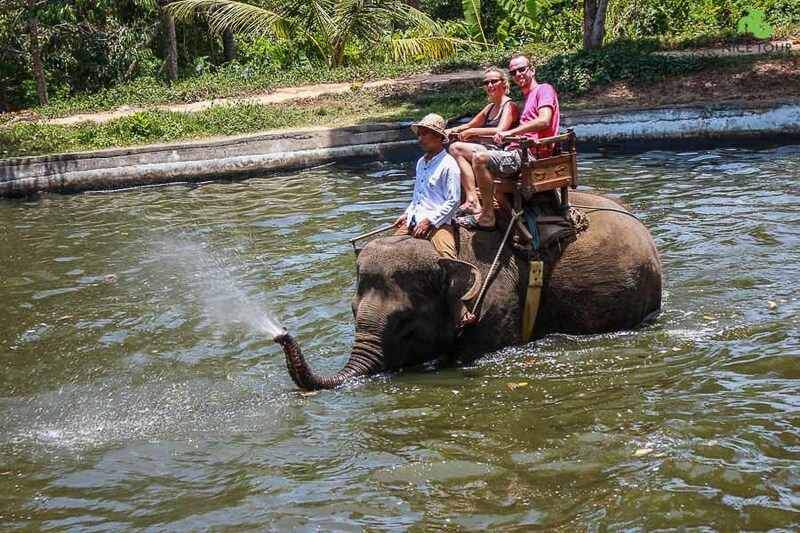 Bali Swing Ubud Tour Package with Bali waterfall Tour is designed for those who are seeking to immerse in the beutiful nature of jungle and river. 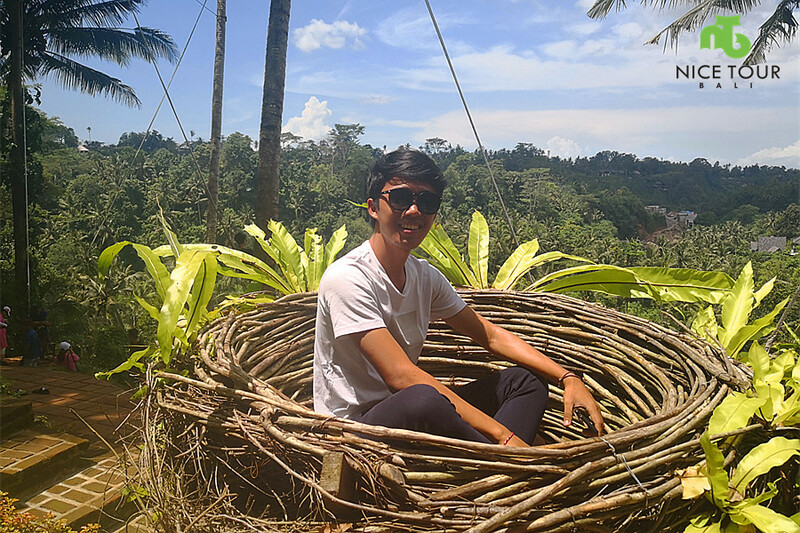 Bali Swing Ubud located at Bongkasa, is getting popular and gotten eyeballs from all and is becoming the newest trend in Bali now. 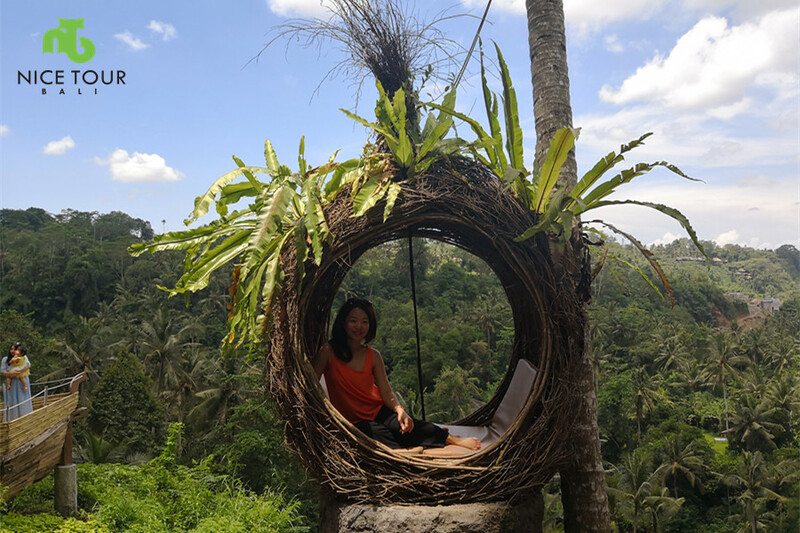 We are offering this Bali Swing Ubud Tour Package, which we include entrance fees of Bali Swing which cost USD 35, with lunch and unlimited swings over the jungle and river at My Swing Bali. 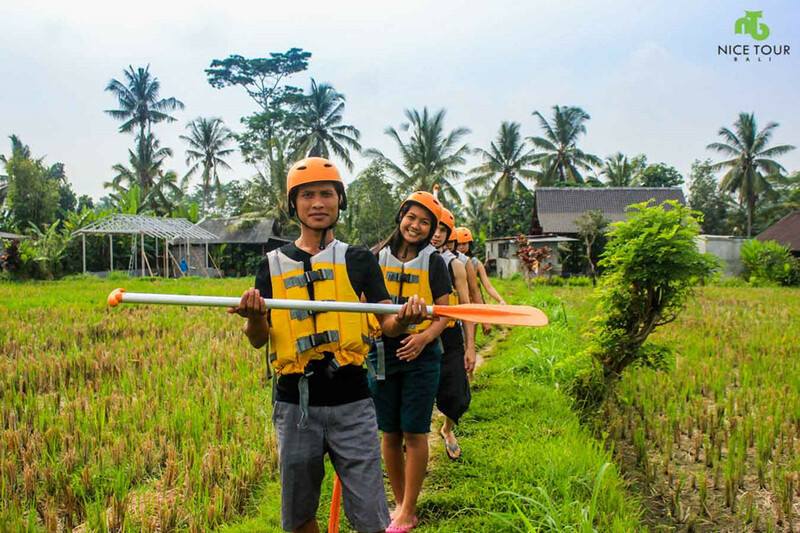 Your day will follow by a visit to Bali Chocolate Factory, and then you will have your evening at the beutiful Nungnung Waterfall. 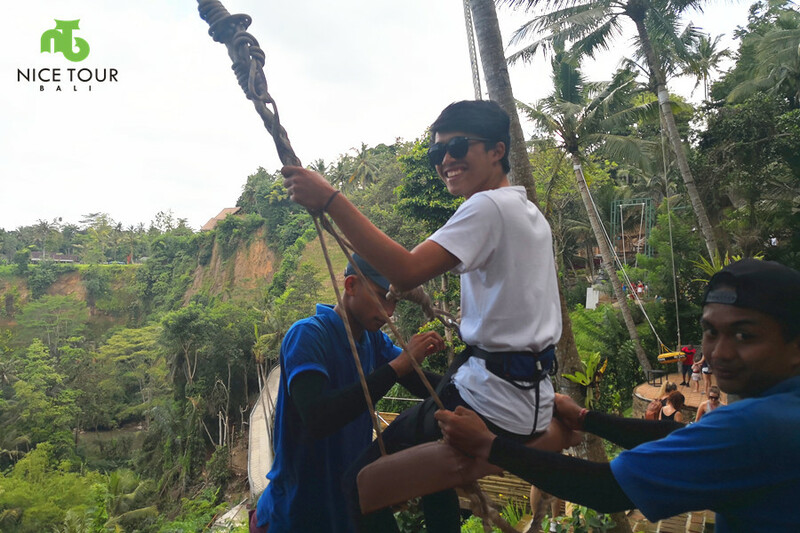 Day 1: Your Hotel - Bali Swing - Bali Waterfall and Back! 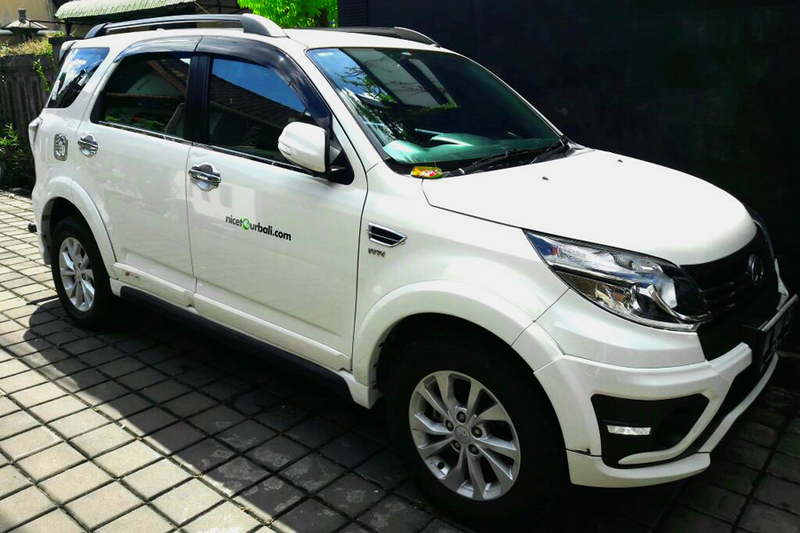 09.00am: Pick up from your hotel, and we will drive you to Bongkasa – My Swing Bali to have the swing towards the Ayung River and jungles. 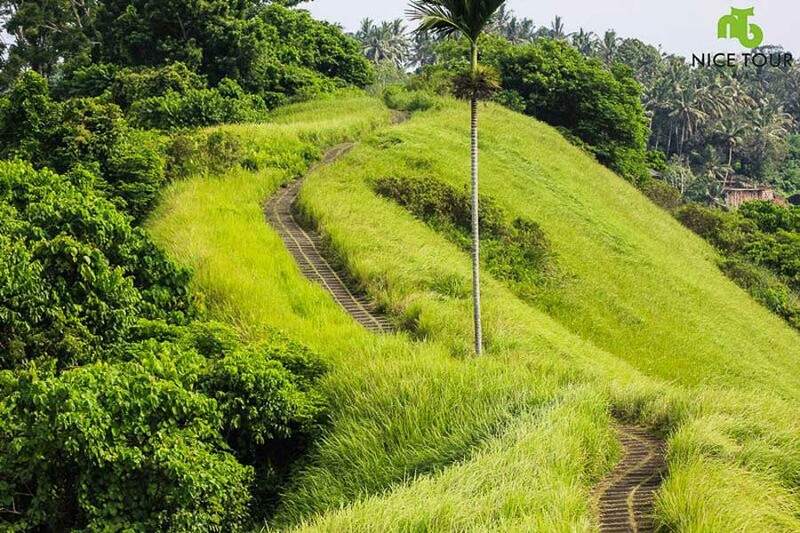 NOTE: This is a scenic drive as you will passby a lot of rice paddy fields with a lot of green and passing through local villages in Bali. 5 single swings with difference level of excitement towards the jungle and Ayung river. 3 x cute nest as photo booth and etc. 12.30pm: Lunch at My Swing Bali at the scenic restaurant overlooking the jungle and Ayung River. 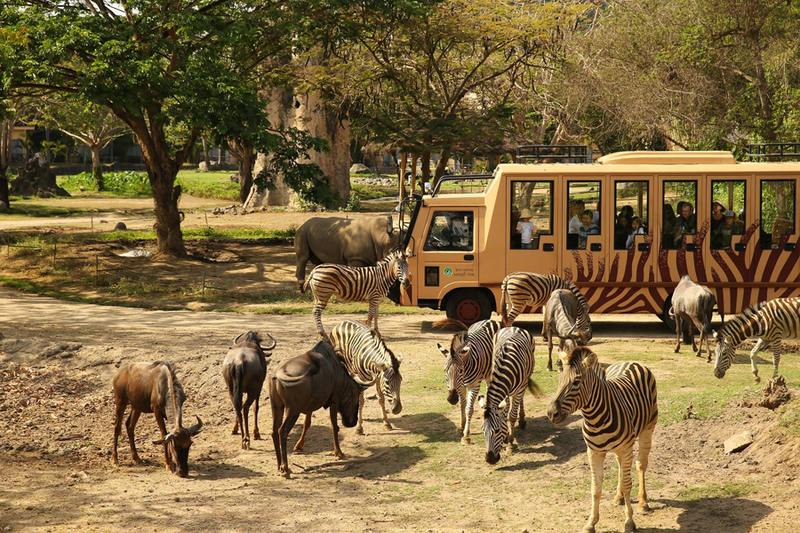 01.30pm: Pick up, we will visit Bali Chocolate Factory to see elephants, and to see the making of chocolate – POD Chocolate Factory and Cafe. 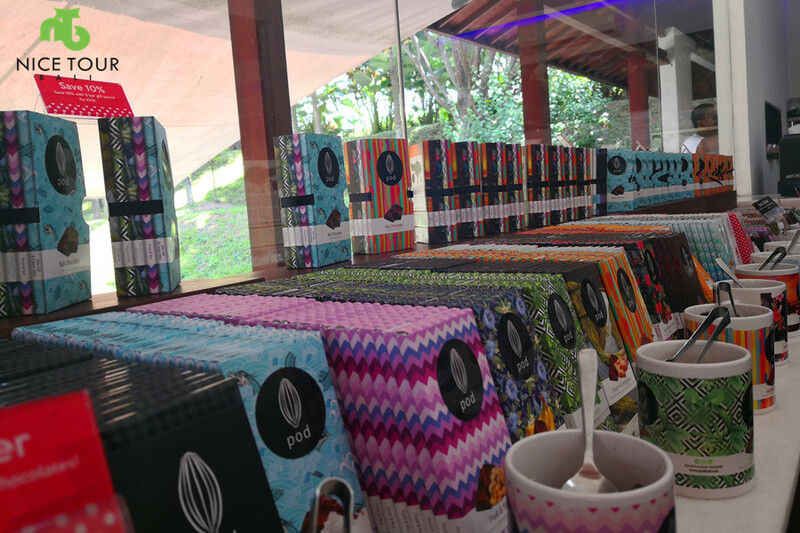 03.00pm: We will then visit Nungnung Waterfall, which is around 30 minutes drive from POD Chocolate Factory. Descriptions: Nungnung Waterfall is still maintaning its nature beuty due to hard way to get down as there are 500 steps down and up. There are two beautiful waterfalls surrounded by awesome nature. It is a perfect place to swim and adore the nature. 06.00pm: We will pick you up, and drive you back to your hotel. 07.00pm: Arrive back at your hotel. Tour ends. 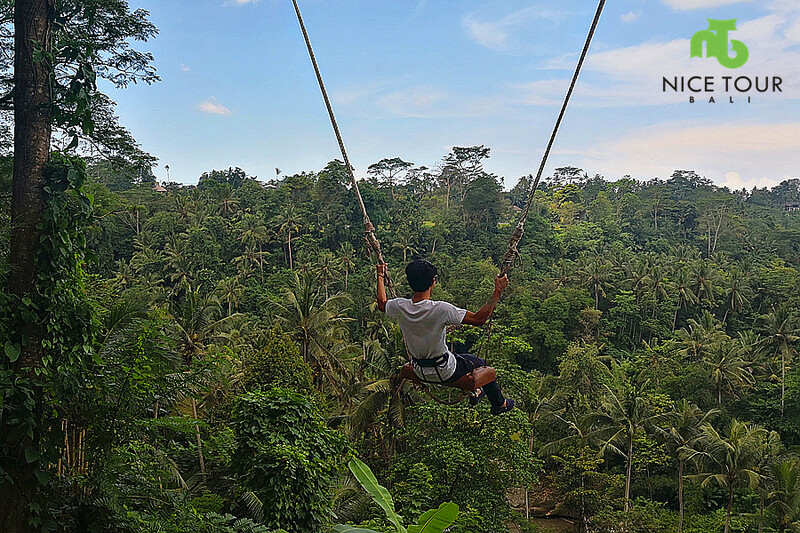 Bali Swing in Bongkasa, Ubud with 6 swings and unlimited rides + all facilities in the compound. Bali Chocolate Factory to learn how chocolate is made. 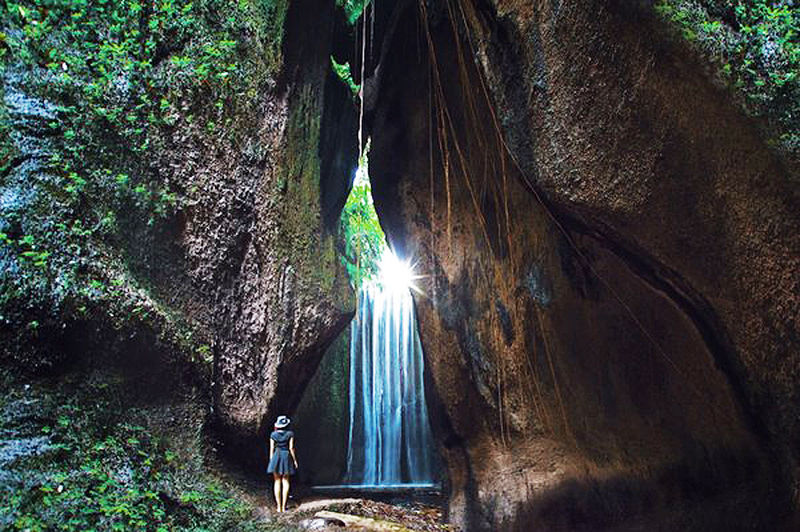 Bali Waterfall Tour to Nungnung Waterfall, hidden gem of Bali.